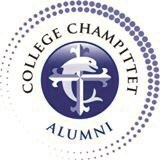 The Collège’s alumni community is present all over the world. 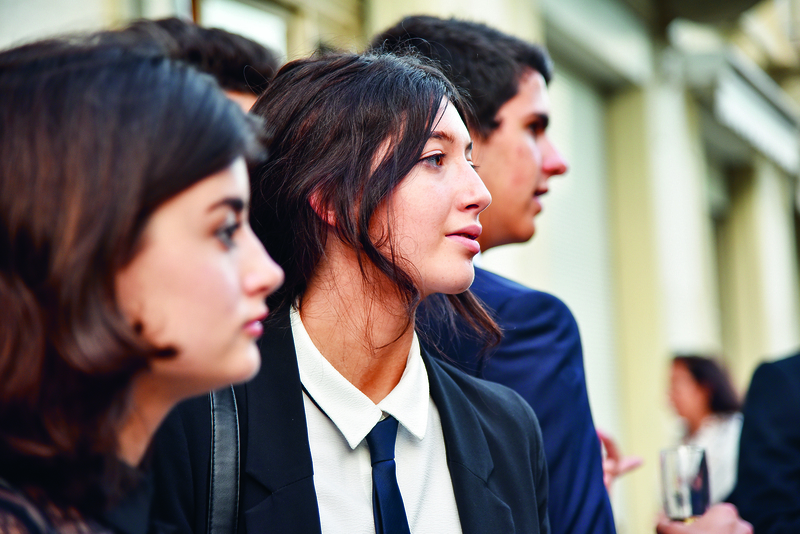 Our former students benefit from an active network that gets together regularly at meetings organised in different cities or events organised on campus. 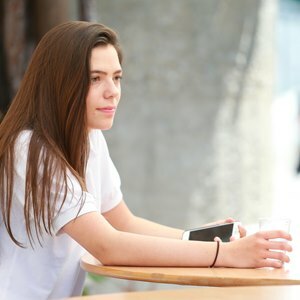 Thus they are able to stay in contact, learn about the careers and projects of each member. 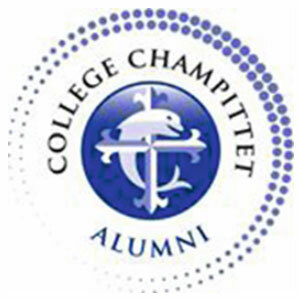 Click here to read the latest alumni news.